NR1 TRANSPORT is dedicated to treat every driver individually, respectful and professional. Our company is focus on matching driver needs as a professional driver and family member. 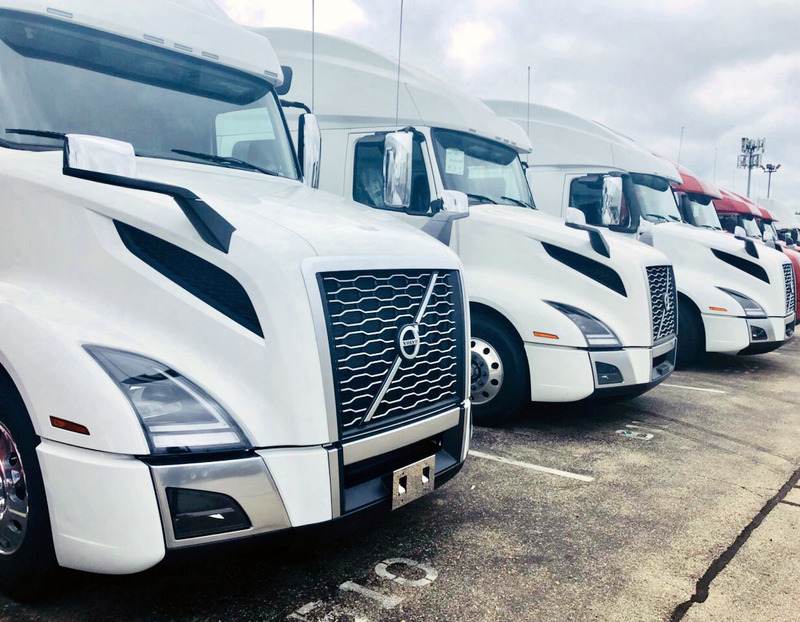 We provide a team atmosphere that you couldn’t find anywhere else, we believe that you, as owner operator deserve a partner that cares about you and your business. No mater you want to remain close to your home, or spend much more time on the road, we would find you place to fit in our company. YOU CHOOSE YOUR HOME TIME – YOU’RE THE BOSS! It’s nice to be important, but it’s more important to be nice! We respect our drivers, we know they lead our team! NR1 TRANSPORT is dedicated to treat every driver individually, respectful and professional. Our company is focus on matching driver needs as a professional driver and family member. We provide a team atmosphere that you couldn’t find anywhere else, we believe that you, as owner operator deserve a partner that cares about you and your business. No mater you want to remain close to your home, or spend much more time on the road, we would find you place to fit in our company. The bigger the dream – the more important the team! NR1 TRANSPORT is dedicated to treat every driver individually, respectful and professional. Our company is focus on matching driver needs as a professional driver and family member. We provide a team atmosphere that you couldn’t find anywhere else, we believe that you, as a company driver deserve a partner that cares about you 24/7. No mater you want to remain close to your home, or spend much more time on the road, we would find you place to fit in our company. We’re also offering team driving careers to travel the country with friend while increasing your earning potential. Please contact us. And we will offer the best solution for you. Nr1 TRANSPORT is a long term working company with solid interconnections committed to quality service for our customers. Copyright © 2009 - 2018 NR1 Transport Inc. All Rights Reserved. We have received your job application data. We will contact you.